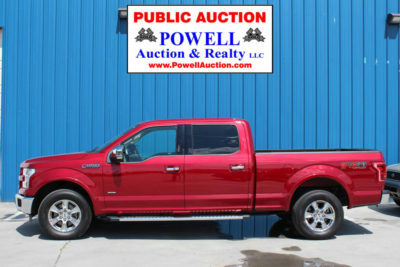 Inspection/Preview: Monday October 9th from 9am – 5pm EDT, here at Powell Auction. The sale is set up and ready to roll, if you are out this way, stop in and take a look!! Lots Start Ending on Tuesday October 10 at 7pm EDT – Be sure and put in your max bid to ensure that you don’t miss out!! 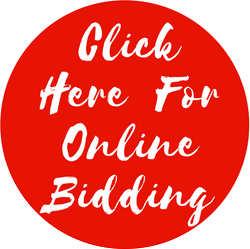 All items may be extended up to 2 minutes if some one bids within the last 2 minutes before that item closes. Pick up/Removal: Wednesday October 11 from 9am – 5pm EDT. Payment: If you would like to pay by cash or check, you may do so until 12pm noon on Tuesday. After noon, ALL outstanding invoices will be charged to the credit card on file with Hibid. 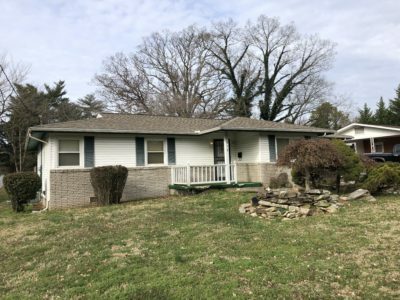 All items are to be picked up at Powell Auction & Realty, LLC located at 6729 Pleasant Ridge Rd., Knoxville, TN 37921. We are not offering any shipping on this auction. 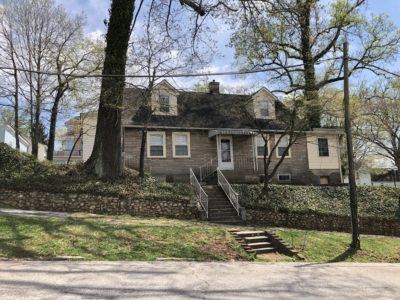 If you live out of state and plan to bid, then also plan on a trip to Knoxville for pick up. When you come to pick up, please bring items you may need, such as: boxes, paper, bubble wrap and an extra pair of hands to help you load. We will help you when and where we can but to speed your wait time up, if you have these items, it should go quicker. Thank You for your cooperation and understanding!! 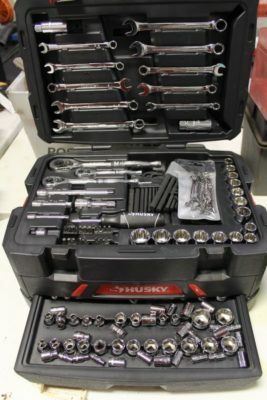 Tools, Tools, Toolsl……….Did I hear someone say we never have tools for sale!!! 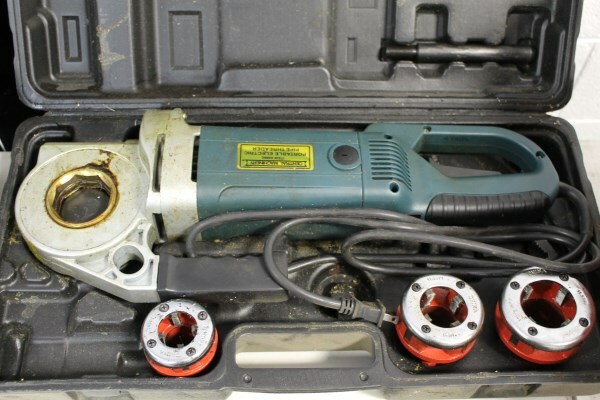 Now, is your chance to bid on and win lots and lots of tools!!! We have tools of every shape and size!! Lots and lots of different brands!!! Some electric, some battery and possibly some that doesn’t work!!! Please make sure you preview this auction. Check these tools out!!! We have not checked them, you are buying them like you see them. So please, please, please check them out before bidding!!! Craftsman, Makita, Black & Decker, Kobalt, Milwaukee, Central Machinery, Hitachi, Porter Cable, Dewalt, Stanley, Husky, Bostitch, Ramset, Wagner, Ryobi, Hilti, Task Force, Rigid, BluePoint, Bosch, Skil, Mac Tools, Paslode and many, many more!!! 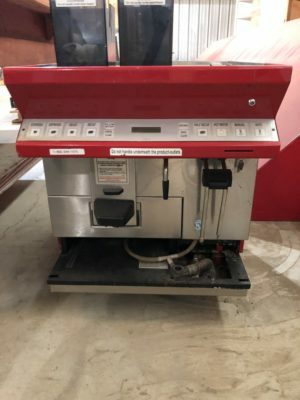 Drills, Sanders, Welders, Nail Guns, Reciprocating Saws, Circular Saws, Jig Saws, Sockets, Wrenches, Hand Tools of all Descriptions, Clamps, Tool Kits, Tool Bags, Torches, Ratchets, Heat Gun, Routers, Pnuematic Air Nailers, Tool Boxes with Tools and much, much more!! Musical Instruments: Acoustic Guitars, Electric Guitars, Trumpets, Claronets, Saxophones, Guitar and other instrument cases, Amplifiers, Yamaha Keyboard, DVD’s, CD’s, Disney Video’s and Oh, So Much More!!!!! 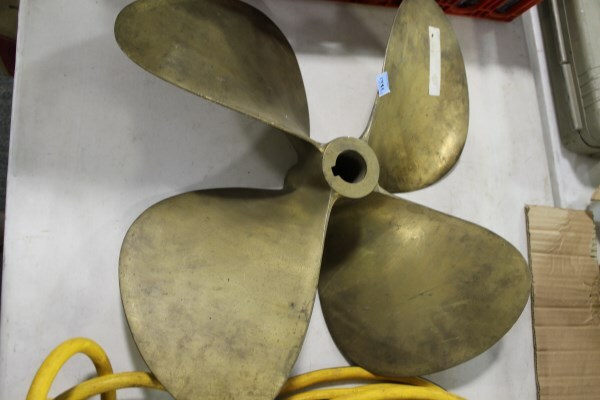 There are lots and lots of other items in this sale: camping equipment, sporting goods, scuba gear, boating items including a solid brass boat propeller!!! 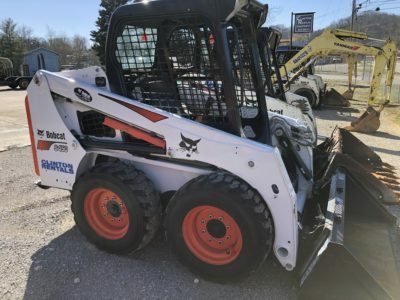 If you can’t find the tool you are looking for in this auction, you are too hard to please!!! Keep looking, you’ll find something that will work!!! We have everything you need!! If we don’t have it then you don’t need it, that’s for sure and certain!! !